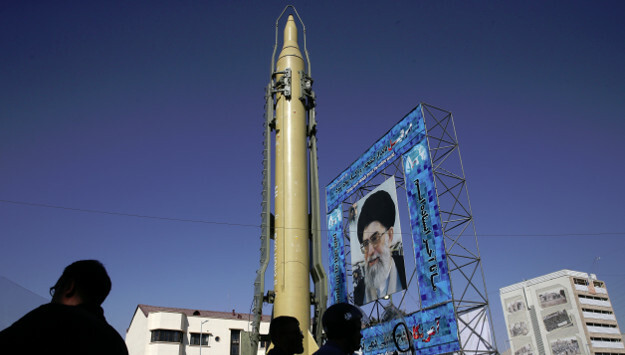 The Iranian government rejected France’s call for talks over Tehran’s ballistic missile program. Iranian Foreign Ministry Spokesman Bahram Qassemi said French Foreign Minister Jean Yves Le Drian’s concerns about Iran’s missile program were “unwarranted” and added that his country would not hold talks over “nonnegotiable issues”, particularly after the United States withdrew from the Iran nuclear deal and reinstated sanctions on the Islamic Republic. Comment: The French diplomat’s remarks yet again show that while European powers opposed the Trump Administration’s unilateral exit from the Iran nuclear deal and are working with Russia and China to salvage the deal, they share Washington’s concerns about Iran’s missile activities and destabilizing role in the region. France, Germany and Britain – three signatories of the nuclear pact – want Iran to work with them on supplemental agreements that would address Iran’s missile program, regional posture, and nuclear activities after the expiration of agreement’s so-called sunset provisions. But Iran is adamant that it will not negotiate over those issues.